Supporting individual investors and financial professionals since 1978. 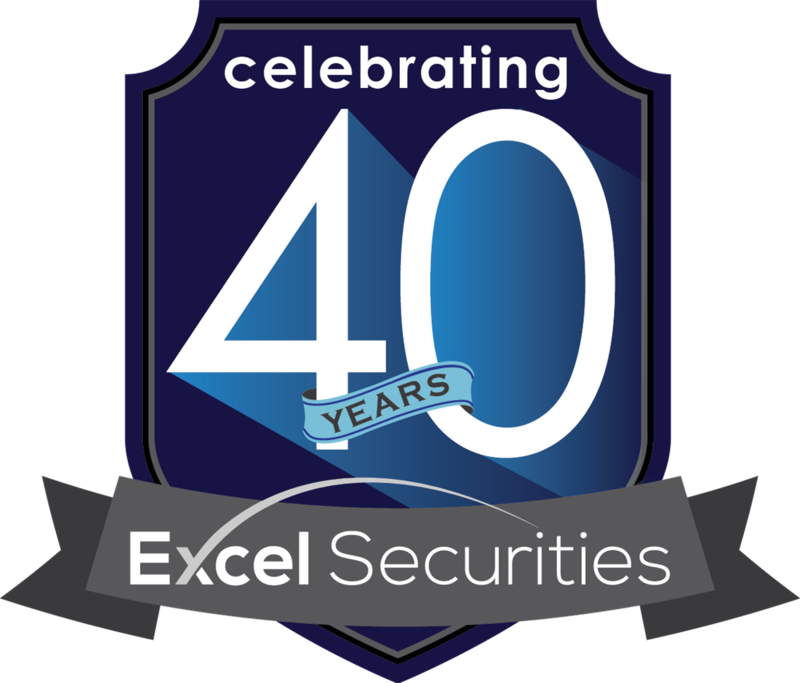 Excel Securities & Associates, Inc. is an independent, full-service Broker-Dealer / Registered Investment Advisor (RIA) financial firm. For 40 years, our team of professionals has provided personalized service that sets us apart. 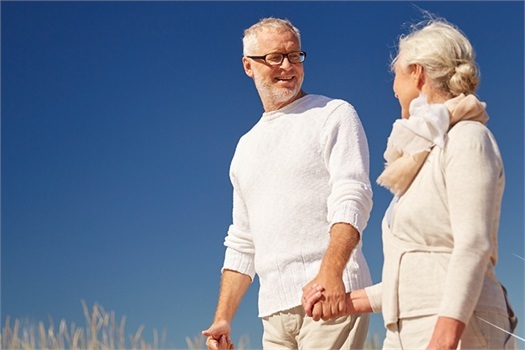 Our independent advisors offer clear and consistent guidance to clients in all phases of life. To accomplish this, we educate clients on the complexities of contemporary financial issues. To earn and keep a client's trust, we nurture each relationship to promote an understanding of our capabilities with a relentless commitment to integrity, objectivity, and sincerity. Work with a Broker-Dealer who will provide you with a full suite of tools. Our superior technology, personal support, and sensible compliance will support your growing practice. 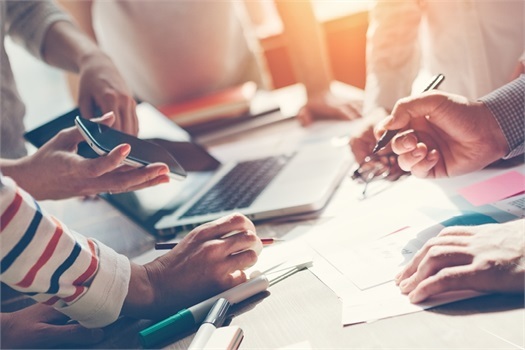 Since 1999, our Qualified Retirement Plan team demonstrates the same service philosophy when delivering its innovative Fiduciary Solution Tool to entrepreneurs and executives. Have a question? Fill out our form and we will be happy to get back to you with an answer.